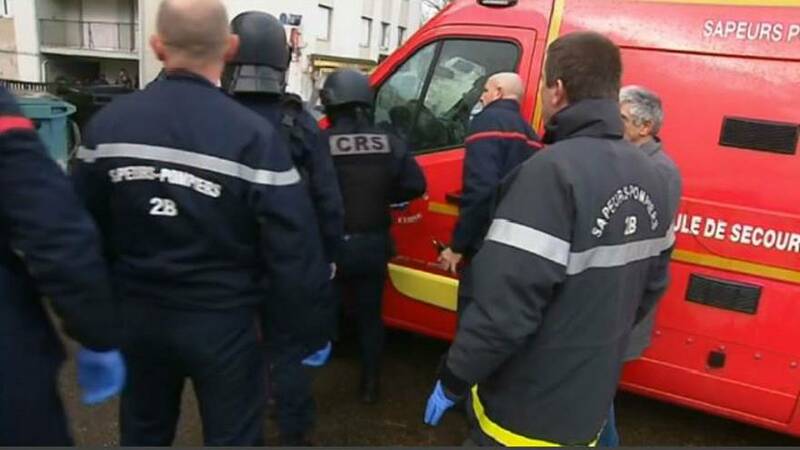 One person has died and six others were injured after a man opened fire and attacked people with a knife in Bastia, north Corsica, said the island's prefecture. The man, believed to be in his early sixties, began firing at around 4:25 p.m. on Wednesday in Bastia's Montesoro neighbourhood. He's believed to have committed suicide after returning to the building where he lives, added authorities. Security forces surrounded the area where the incident took place. The person who died is the caretaker of the building, according to the public prosecutor in Bastia, Caroline Tharot. Among those injured was a police officer who was sent to hospital, reported the AFP quoting the prosecutor. Some of the victims were attacked with a knife, before the man went in search of two hunting rifles and began shooting people in the street, Tharot said. On its verified Twitter account, Corsica's prefecture asked locals to not approach the area of the incident as it was still under investigation. According to the prosecutor, a long-running dispute over a dog lay behind the attack. Initial reports had already ruled out terrorism according to the AFP.